As a resident, you are well on your way to establishing a personally and professionally rewarding medical practice. Whether you are from BC, another province, or another country, we welcome you to our community of 11,000 plus physicians and innovators of health care. As the Doctors of BC we are here to represent you throughout your career and to help move the medical community forward. Residents enjoy most of the same benefits of our regular physician members, plus a few others designed to help you at this critical point in your career. We also recognize residents are on budget and provide them with a discounted membership rate of $100.93. 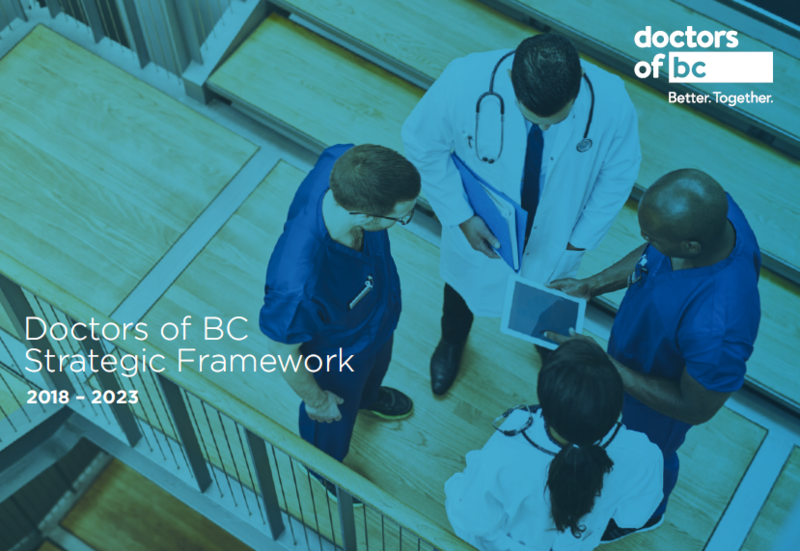 Becoming a member of Doctors of BC includes membership with the Canadian Medical Association (CMA), the national advocating body for physicians. Resident representation and over 70 specialized committees to get involved with. Physician networking events and the opportunity to voice your concerns and interests. Discounted insurance plans and extended health and benefit plans. Access to counselling services and wellness support. Recognition through awards and published articles and blog posts in the BC Medical Journal. Membership to the Canadian Medical Association, which advocates for national health and medical matters. Exclusive deals on many products and services, including TELUS phone plans, movie passes, ski passes, and car rentals. Learn about more benefits and information for residents, including the Rural Incentive Program and theNew in Practice Guide, on the resident resource page.